Fan yourself, saying how hot you feel. Ask him to check your "thermometer" while handing him your positive pregnancy test. Using lipstick or a dry erase marker, write the words, "The face of a new Daddy" on the bathroom mirror and wait for him to see it. Have a movie night and include movies that have baby themes, like Look Who's Talking, Knocked Up, or Father of the Bride 2. Hand him a grocery list with the following items: ice cream, pickles, chocolate, and prenatal vitamins. Have your kids wear t-shirts that say Kid #1, #2, etc. and hand your significant other a baby onesie that says Kid #2, #3, etc. 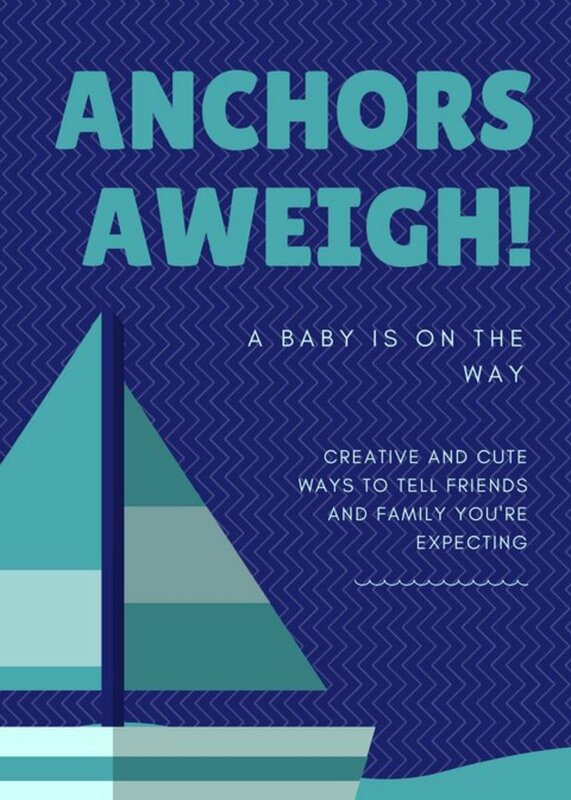 There are so many ways to announce the arrival of a baby to everyone else, ranging from just a basic, "Hey, we're pregnant!" to an all-out surprise extravaganza. Slip names like grandma, grandpa, aunt, or uncle' into the conversation to see if your family picks up on it. When you're getting ready to eat a meal, slip on a baby bib. Put a bun in your oven and ask someone to go check what's cooking in there. Serve a meal with all baby foods: baby carrots, baby back ribs, baby corn, peas in the pod, baby spinach, fruit salad in a baby carriage, etc. Make a CD with songs that include "baby" in the title. Use a baby bottle with flowers as a centerpiece. Have the kids tell the news by announcing their status as a big brother or big sister. Set a table or decorate a room in pinks and blues. Give a card that says, "Happy Birthday, [grandma, grandpa, aunt, uncle]!" Send out invitations for your baby's "birthday". 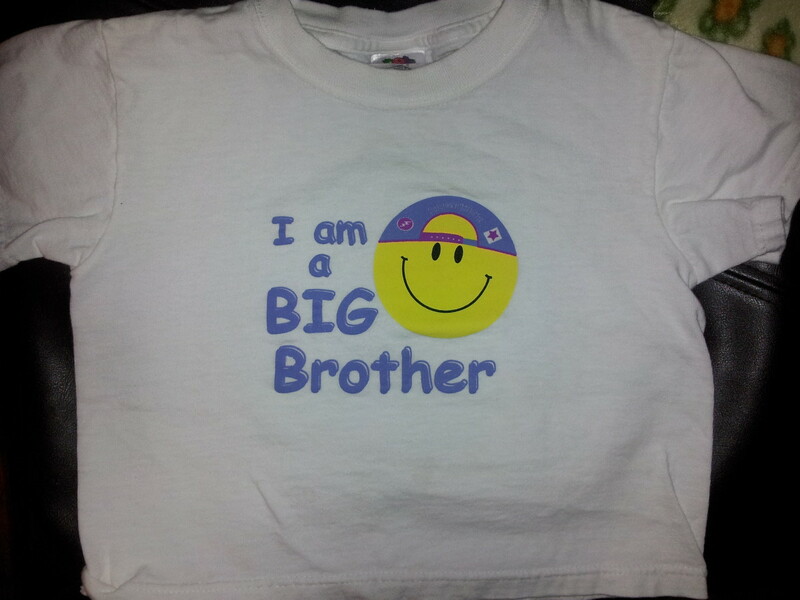 Make or buy big brother or big sister t-shirts and have the kids wear them. Make or buy a shirt that says, "Baby on board". Go to Build-a-Bear or find a stuffed animal that you can dress up like a baby with a little shirt, bib, or a pacifier. Write a poem about a baby or an acrostic poem using the words pregnancy, pregnant, or baby. Put pink and blue helium-filled balloons in a box and have someone open them as a present. We're happy to announce that our family will be growing! Blank card: $1. Fancy pen: $5. Your face when you realize we're pregnant: Priceless. 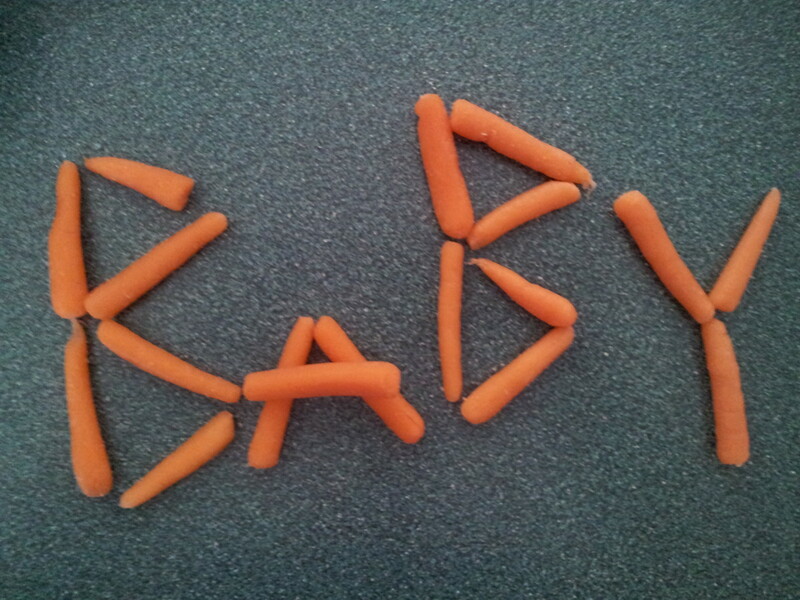 If you're more of a visual person, another great way to announce your pregnancy is with creative photos. 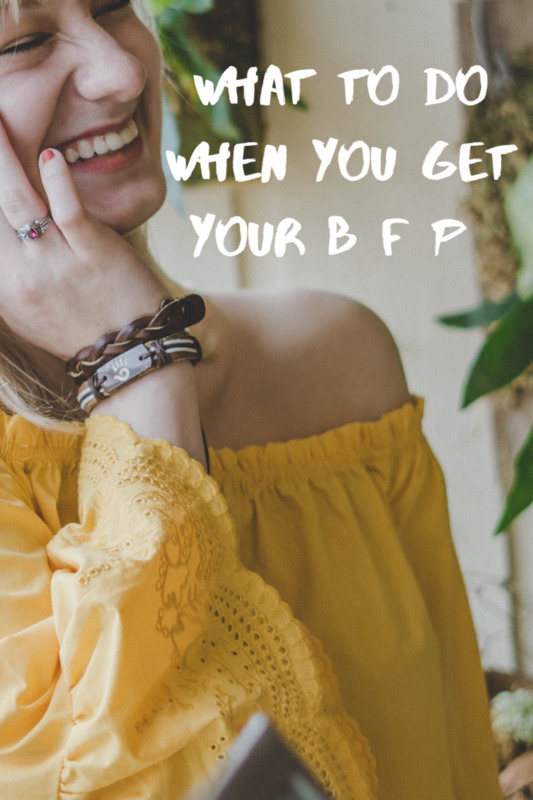 You might be hesitant to announce your pregnancy online as it seems so informal, but it can be fun as well. Many parents-to-be upload videos to YouTube or other social networking sites. You can post pictures of all sorts of baby things or baby quotes. I need to get all the sleep I can now before I never get to sleep again! Pinks...blues...yellows...greens... which color to decorate with? Let the belly rubbing commence! Place your bets now: boy or girl? I need a peanut butter and pickle sandwich, STAT! Post a picture with the ultrasound picture and write "Coming in [Month Year]!" How do you keep your pants buttoned when your belly grows? I wanted to ride the roller coaster at the amusement park today, but I was told I couldn't if I had a heart condition, back problems, or am pregnant. Does anyone else see that stork flying around? How can something the size of a lime cause me to feel so tired? All those planning a wedding, shower, or birthday party: please don't schedule anything around [due date]. I'm going to be busy. Should people announce a pregnancy with Facebook, Twitter, Google+, or other site? Yes, it's fun spreading the news. No, it's tacky and informal. It may be the most exciting news to you (trust me; I know! ), but you may want to wait a bit before you tell everyone you're expecting. Why? 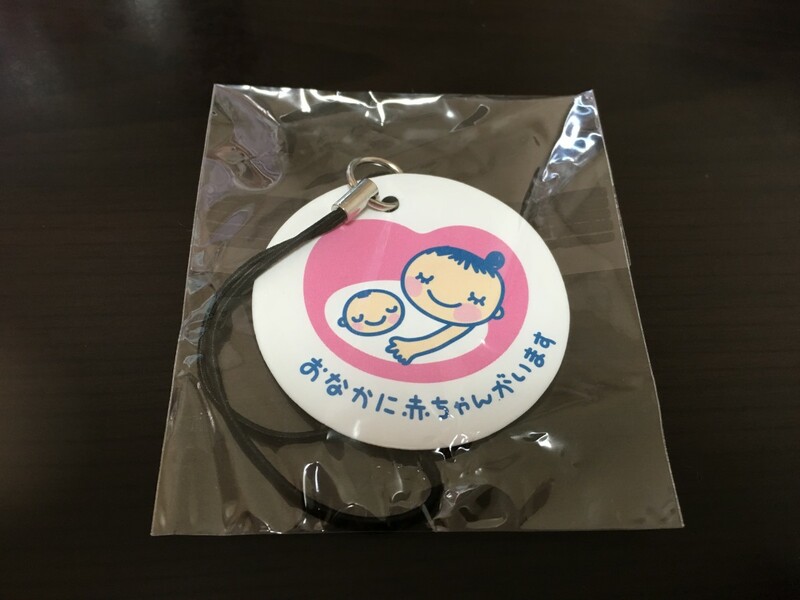 The first few weeks of pregnancy are the most crucial for the proper development of your baby. If anything should go awry in those first few weeks, it would be devastating to go back to all of the people you told and tell them things didn't work out. That isn't to say you can't tell anyone. Of course, you can tell your spouse or partner the great news right away. You may also choose to tell immediate family members or very close friends whom you can trust with your precious news. 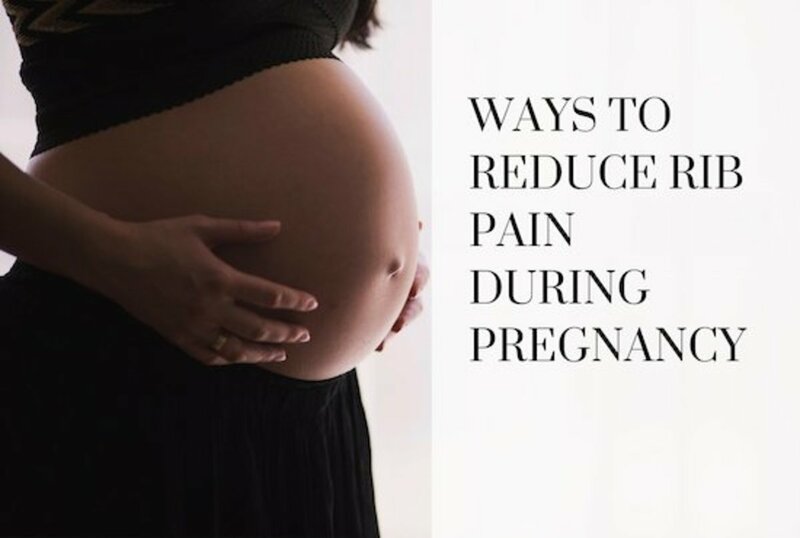 For everyone else, it would be advisable to wait until at least the end of the first trimester, when the threat of miscarriage is greatly reduced. Until then, relish in the fact that you have an awesome secret to tell and plan some ways to make the big announcement! When Should You Tell Your Immediate Family? While immediate family members can be told about your great news, it might be wise to wait to tell certain members of the family. For instance, if you already have children, you should wait until the second trimester to tell them about the new baby, especially if they're young. 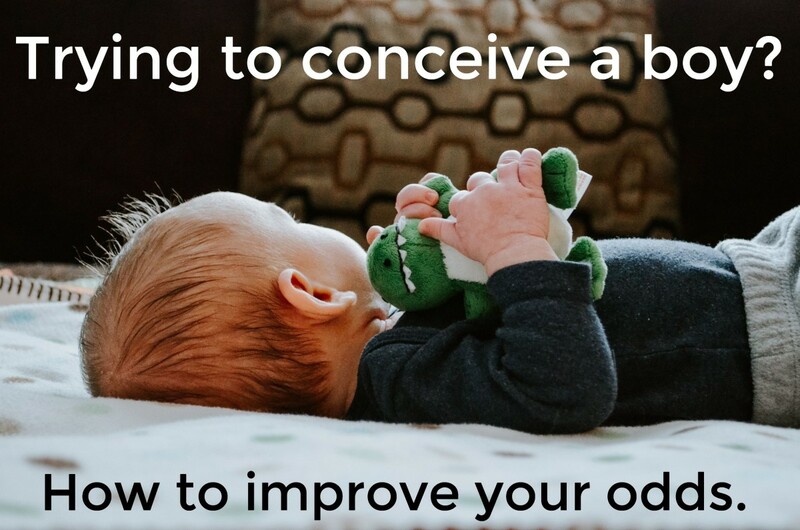 Toddlers won't be able to really understand until you show physical changes, and even then, the concept of a new baby may be difficult for them to understand. Older kids might recognize that there's something different about you, especially if you show symptoms like extreme fatigue, morning sickness, or nausea at the sight of your favorite food. You might want to tell them earlier so they don't think something is wrong with your health. When Should You Tell Your Extended Family? As for distant family members, it would be best to wait until after your first trimester. If there's someone you're close to, like an aunt or grandparent, who you really want to tell, then go ahead and let them know your news, but make sure that they understand not to tell anyone else until you decide it's the right time. Note: It might be a good idea to tell anyone who knows not to post the news on any social media sites until you give the approval. Sometimes new grandparents, aunts, or uncles can't hold it in and want to share the secret with the world. Promise them they'll get their chance but only when you give the okay. When I was pregnant with my firstborn, I waited until I was close enough to the end of the first trimester to announce the pregnancy. At my youngest brother's birthday party, I made him open a card last that was addressed to "Uncle." It took a minute, but after everyone got it, there was quite a celebration! My son was going to be the first grandchild and nephew. When Should You Tell Your Employer? You may feel intimidated at the thought of telling your boss that you're expecting, especially when you think you may lose your job or be treated unfairly. Take heart; thanks to the Pregnancy Discrimination Act, you cannot be fired outright for just being pregnant nor can anyone treat you unfairly due to your condition. As with everyone else, you could wait until the end of the first trimester to tell your employer. 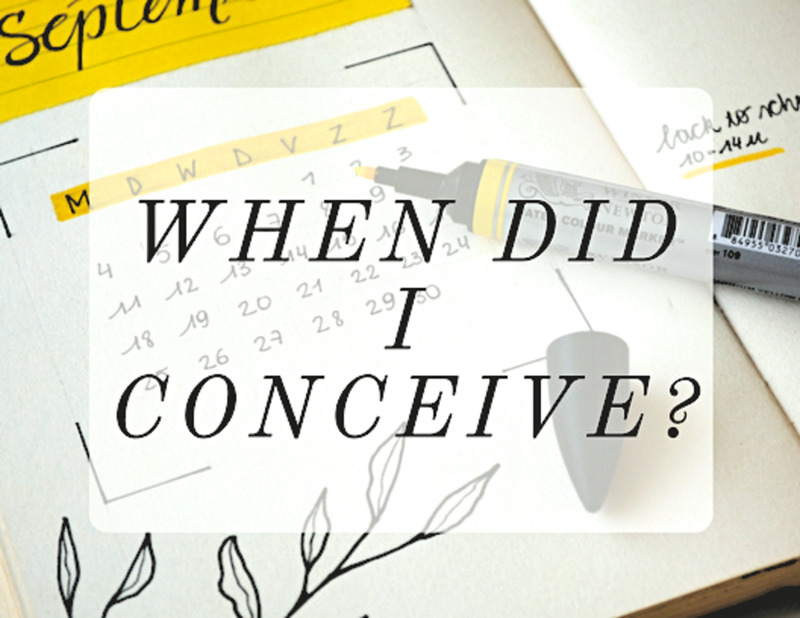 Before then, think about your position and how things might change as your due date nears. If you do any heavy lifting or are near hazardous chemicals, you may need to change positions. If you're thinking about maternity leave under FMLA (pregnancy is covered under FMLA), consider when that might happen and how you might have to train someone else to do your work until you return. Discuss these things with your employer when you announce your pregnancy, and perhaps even discuss the terms of FMLA and how it will affect your benefits and pay. How soon will you announce your pregnancy? As soon as those two little lines appear. I can't wait! After a few weeks, when it's too hard to hide the symptoms. 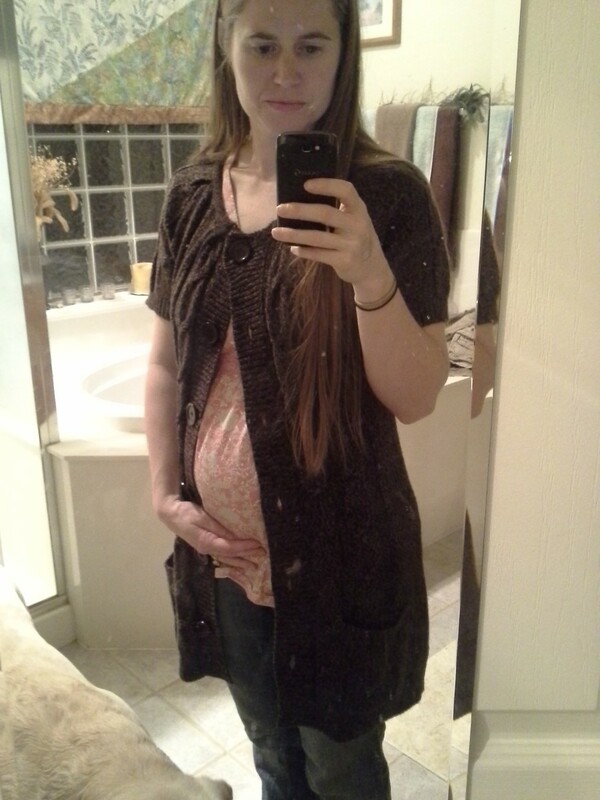 After the end of the first trimester. When my belly starts to show. No matter how you do it, have fun announcing your pregnancy. Everyone is going to love hearing the news, plus it's the only time you get to do such a thing...until you have the next baby! Tilsontitan, thanks for the vote and sharing! Good info for anyone planning to get pregnant. It is so hard to keep it a secret but unfortunately things can happen. Your advice and suggestions are top notch. Although, I am a man, but I love some of the ideas presented in this article. What a great article! shrads, please see my response on the other article. Thanks! Fun ideas, these are all so cute! peachpower, gotta be practical! :D Thanks so much for reading and sharing your experience. This is so cute! I too, agree with the keeping quiet past the first trimester, because I too, have told them all- only to miscarry. Horrible. Hello Marrisa. Great hub you got here. You got me tearing up here with that video. What in the world is wrong with men? The guy (grand-dad to be) in the video, it took him for ever to get what's going on. 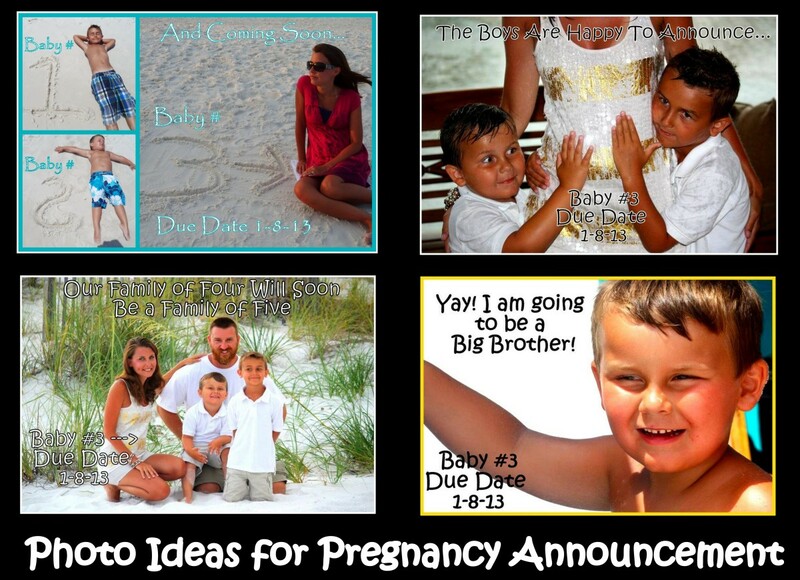 Great ideas on breaking the pregnance news. Voted Up and Useful. teaches12345, I'm sure it's agonizing for some who announce every part of their day on Facebook or Twitter to not announce their pregnancies as soon as they find out they're pregnant. You're right; it's pretty much like telling the whole world, so timing is everything! :) Thanks for reading! All such wonderful and creative ideas on when and how to tell people you are pregnant. Your warning on the socal media post is so true, if you don't want the world to know, time your announcement well! cclitgirl, I'm very sorry about your loss. I hope you get the chance to use some of these ideas soon! Thank you very much for sharing your story and for reading! Janine Huldie, I think a lot of us become more reserved when announcing the second pregnancy. The first one is so darn exciting, it's hard not to tell! LaciKomula, I'm glad you like the ideas! Thanks for reading! Okay, so I HAD to come read this. See, last year, I found out I was pregnant. I had spent my whole life thinking I didn't want kids and then it happened. It wasn't really planned, but it was a highlight in a yucky year for me. We were both so excited, I told everyone. 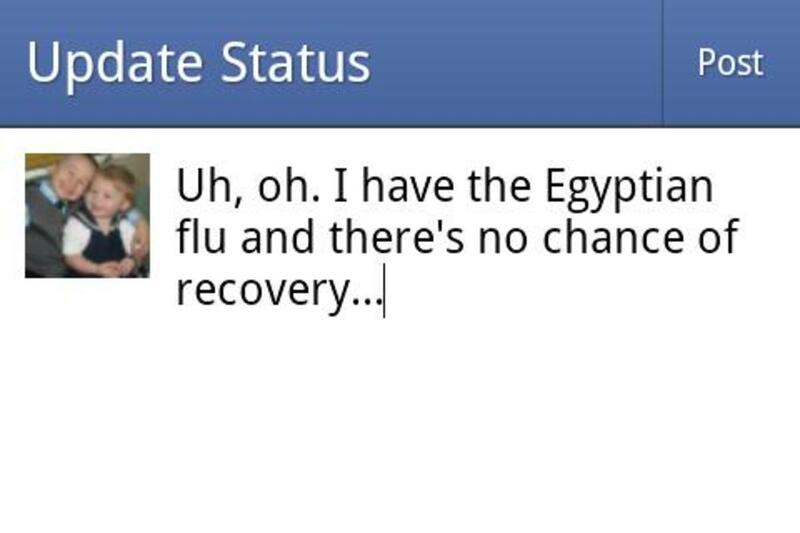 After all, my good friend on FB actually showed her pregnancy test - eek! But, at the urging of close friends, they were like, why not tell? We told everyone as soon as we got pregnant. Egads - bad advice. 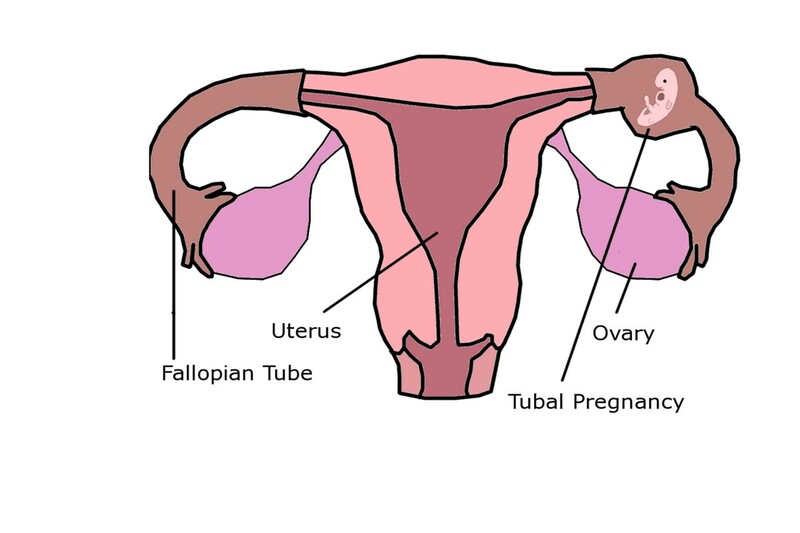 I miscarried at 11 weeks. :\ After that, I thought, holy moly, I'm not going to tell anyone until it's so painfully obvious, haha. I do love your suggestions for telling your hubby/partner though. When/if it happens again, I want to try some of those. :) Thank you so much for sharing this - it really is good advice. I also had a hard time waiting to share the news when I was pregnant. My first I pretty much told everyone very early on, but with my second I was a bit more cautious and didn't tell the extended family and work until almost the end of my 1st trimester. Very good article and of course voted and shared too! A lot of great ideas here! I was in the military when I found out I was pregnant with m daughter and now my son. So I really didn't get to pop the whole surprise on people. Though it was a shock to find out I was pregnant with this one! Sunshine625, my son was so excited when I told him about his sister, that he immediately wanted to name her: Wampi. :D I too always wanted to tell everyone early for both of my pregnancies, but it really is best to wait.